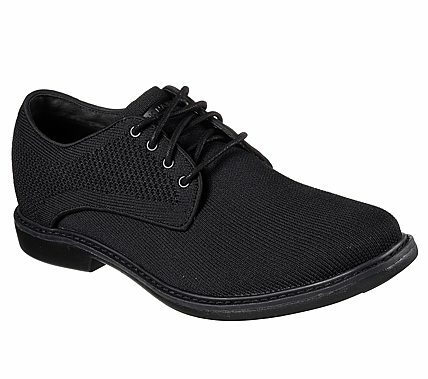 Change how you feel about dress shoes instantly with the Mark Nason Maas shoe from the DressKnits collection. Nearly seamless DressKnit fabric upper in a lace up dress casual plain toe oxford with woven-in detail and stitching accents. Water resistant design, Air Cooled Memory Foam insole.